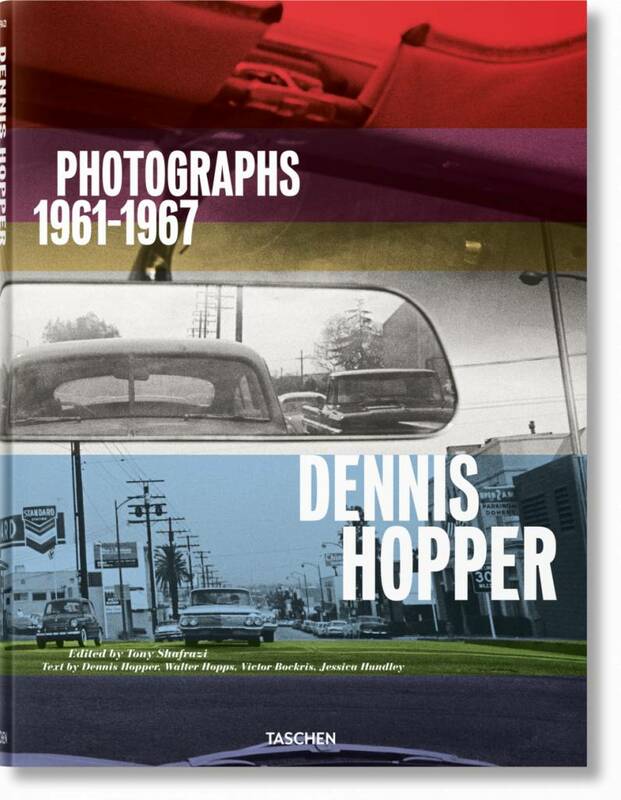 During the 1960s, Dennis Hopper carried a camera everywhere—on film sets and locations, at parties, in diners, bars and galleries, driving on freeways and walking on political marches. He photographed movie idols, pop stars, writers, artists, girlfriends, and complete strangers. Along the way he captured some of the most intriguing moments of his generation with a keen and intuitive eye. A reluctant icon at the epicenter of that decade’s cultural upheaval, Hopper documented the likes of Tina Turner in the studio, Andy Warhol at his first West Coast show, Paul Newman on set, and Martin Luther King during the Civil Rights March from Selma to Montgomery, Alabama. 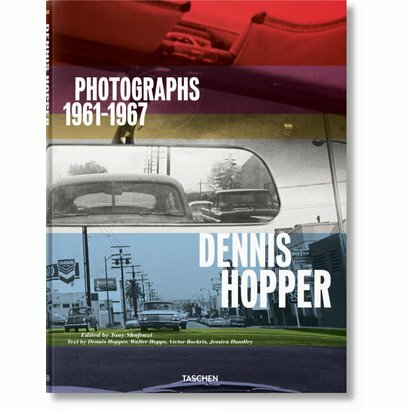 From a selection of photographs compiled by Hopper and gallerist Tony Shafrazi, this extensive volume, finally back in print in a new edition, distills the essence of Hopper’s prodigious photographic career. Also included are introductory essays by Shafrazi and legendary West Coast art pioneer Walter Hopps, as well as an extensive biography and new afterword by journalist Jessica Hundley. With excerpts from Victor Bockris’s interviews of Hopper’s famous subjects, friends, and family, this volume revives an unprecedented exploration of the life and mind of one of America’s most fascinating personalities.